Even with temps in the 40’s closing in on the 50’s this weird Jan they are making snow! Looking to get a little ski on and some outdoor ice skating but don’t want to travel very far? 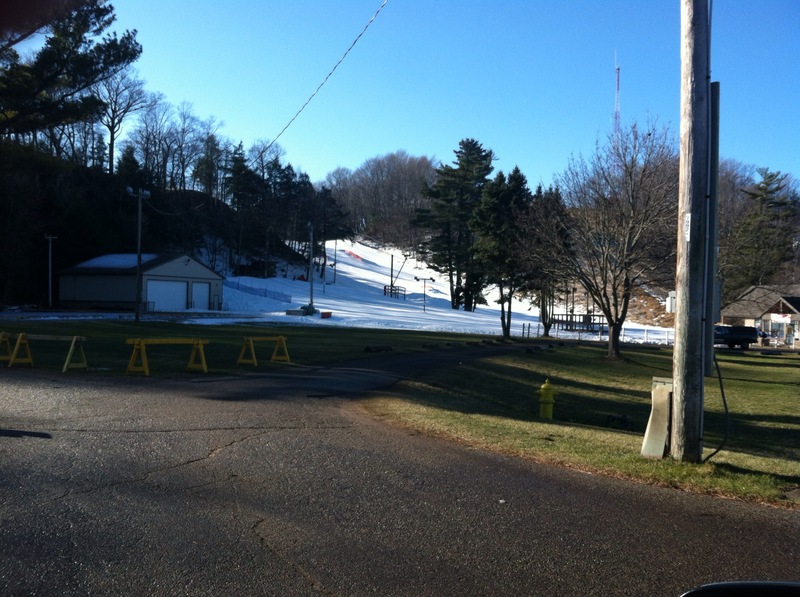 Mulligan’s Hollow Ski Bowl is Grand Haven might be just for you. They have several runs, snow boarding, ski rentals, etc. Tuesday Evening – We will have Adult’s Night on Tuesdays from 6pm – 9pm starting January 8th for those skiers and boarders 18 yrs and older. Bring your skis or snowboard. Lessons will be available. The cost is $12/night. Mulligans Hollow is located behind the Grand Haven YMCA at 600 Mulligan’s Drive, Grand Haven, Michigan. They have various rates form lifts tickets to season passes. Visit http://www.mulliganshollow.com for the latest information, events, and rates.